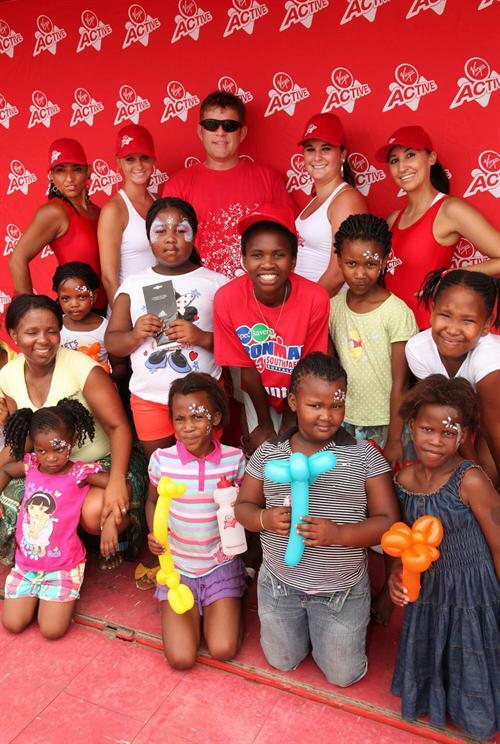 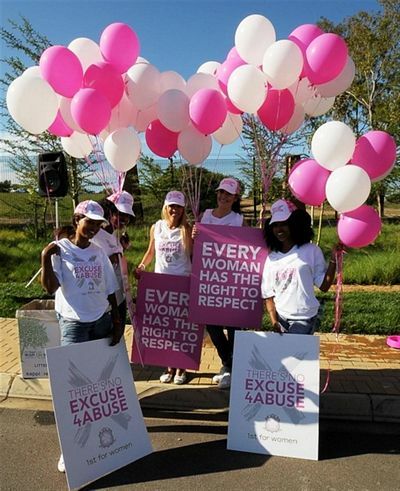 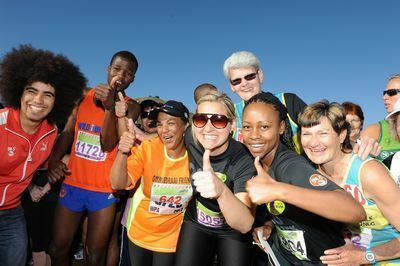 A record crowd of over 9,000 sisters, misters, kids and dogs flooded the streets of Kyalami in a firm protest against the abuse of South African women and children at the 1st for Women and Jacaranda FM Sisters with Blisters walk. 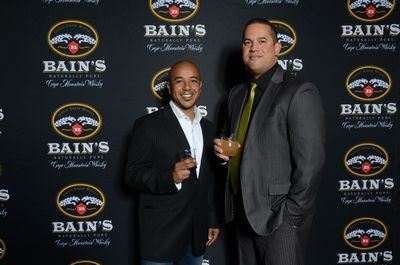 Bain's Cape Mountain Whisky, crafted at The James Sedgwick Distillery in Wellington, is joining forces with the Nashua Mobile Cape Cobras. 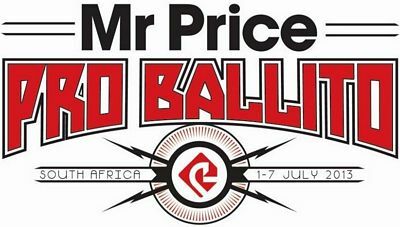 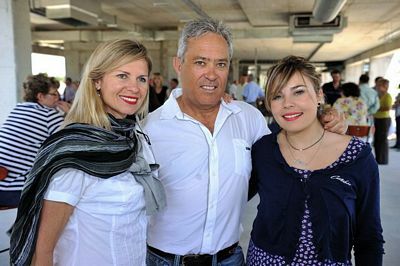 The announcement was made at a premium gala dinner on 27 July 2012 - only weeks after Paul Adams took the reins as head coach. 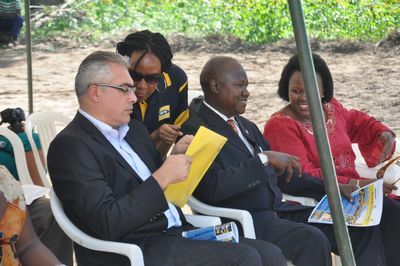 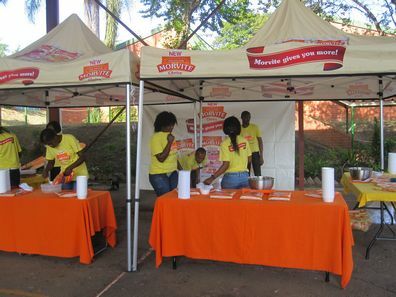 Early in February 2012 Morvite handed over a donation of stock to the pupils of Rydavale Primary School. 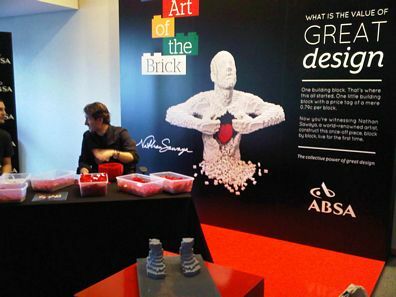 Internationally renowned Australian Lego artist Nathan Sawaya created a large installation art piece, measuring about two metres high, at the Design Indaba conference, 29 February-2 March 2012. 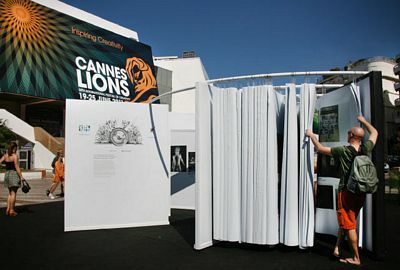 He demonstrated the collective power of great design as part of Absa's campaign for the 2012 Design Indaba. 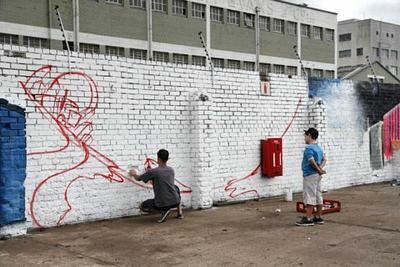 Sydney Road in Durban KwaZulu-Natal was transformed over the weekend when local artists with spray cans in hand, participated in a legal graffiti jam on 5 November.